The Sydney Bach Society in association with Christ Church St Laurence is delighted to present Thursday lunch-time concerts as part of its inaugural 'All Bach Series'. We welcome old and new lovers of J.S. Bach’s music to these casual, bite sized events. 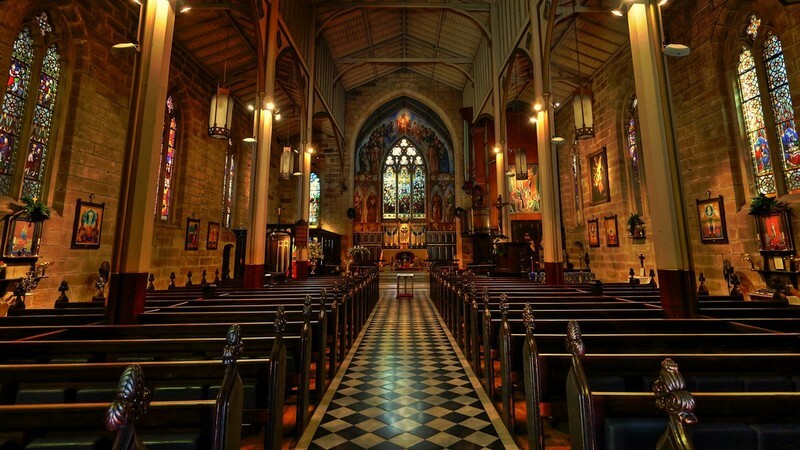 The 40-minute concerts will showcase an impressive array of local and international talent in the beautiful surrounds of Christ Church St Laurence, a historical church in the beating heart of Sydney’s George Street. For our 4th concert on September 20, we're delighted to present the acclaimed ex-pat violinist, Christina Lieberwirth-Morris in a recital of J.S. Bach, Handel, von Westhoff & Kurtag.